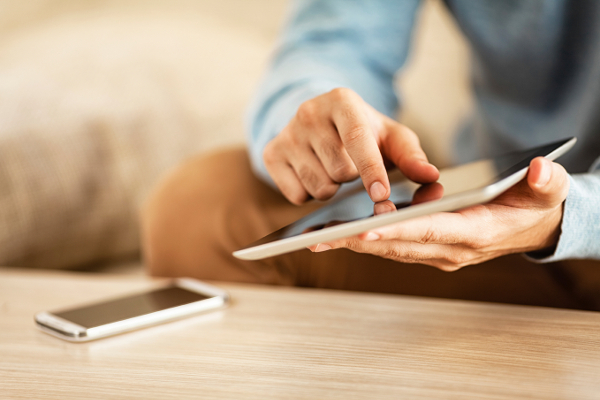 Viewing 7 of 7 products. 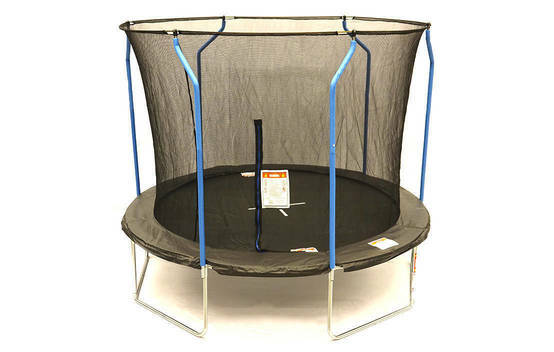 Get instant access to test results for 7 trampolines. 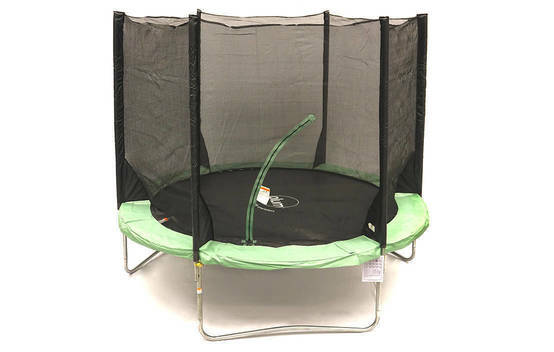 Snapshot: The Kmart 42497134 is a 10 ft sprung enclosed trampoline. 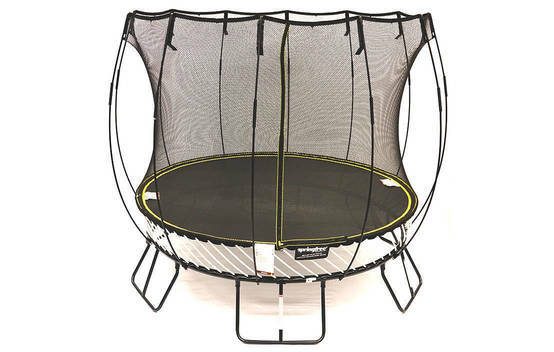 But how safe and easy to use is it? 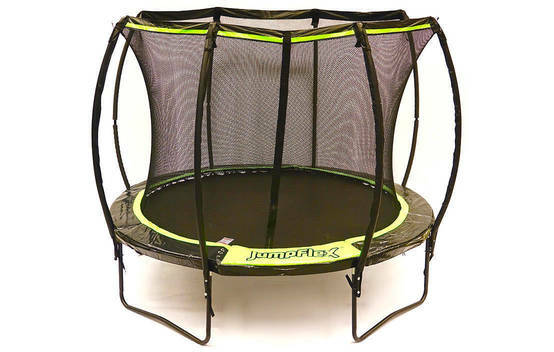 Snapshot: The Lifespan Hyperjump Plus is a 10 ft sprung enclosed trampoline. But how safe and easy to use is it? 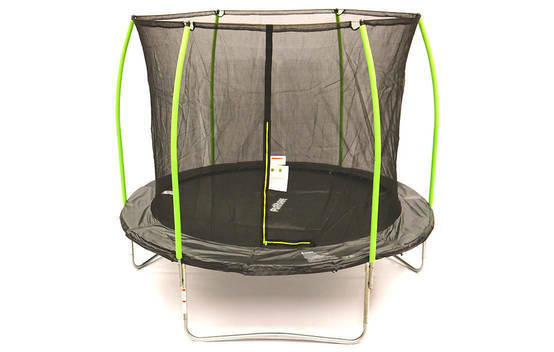 Snapshot: The Plum Play Australia Space Zone is a 10 ft springless trampoline. But how safe and easy to use is it? 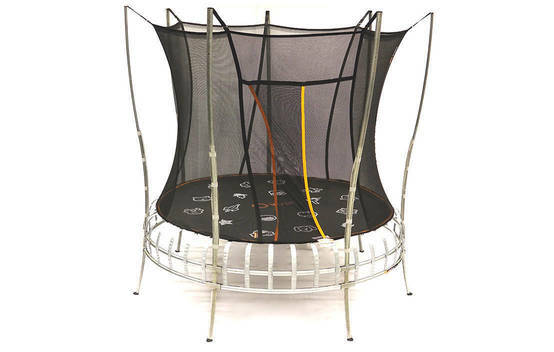 Snapshot: The Vuly Thunder Medium is a 10 ft soft-edge springless enclosed trampoline. 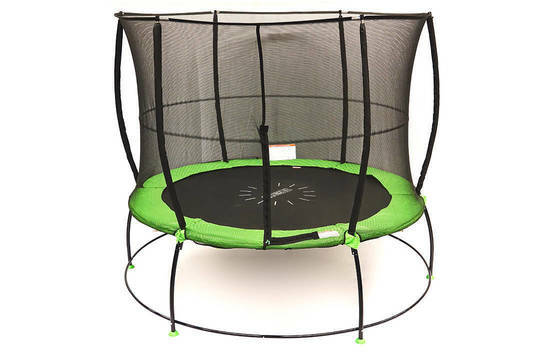 But how safe and easy to use is it?